I was going through my old Power Enterprise (home made superhero roleplaying game) drawings a few weeks ago, and I neglected to put some of them back in the closet. On the top of the pile on my computer is this one. This is Goldclaw. I adapted one of the scenarios I inflicted on my players into a Mutants & Masterminds scenario, which was published in M&M Annual #1. 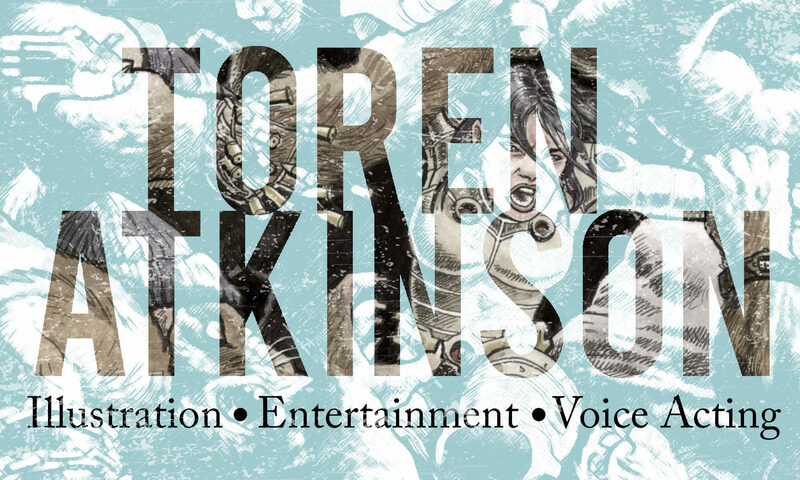 When Caustic Soda listener Brad W asked if I was the same Toren Atkinson who wrote the adventure, I threw the image up on the ol’ blog for all to enjoy. They only published his headshot in the book, so here for the sake of completeness is the full body pose. Previous PostPrevious Secrets of “Dangerous” Astonishing X-Men DVD Release Finally Revealed!